The film is Cardi B’s first foray into film. Okrrr! During the month of March, we reported that Cardi B had landed her very first acting role in a movie where she would be performing alongside Jennifer Lopez. The movie centers around a gang of savvy strippers during the financial crisis. It’s been reported that the film is actually called Hustlers and now, it finally has a release date. According to Page Six, the film, which also stars Constance Wu and KeKe Palmer, will be dropping on September 13th of this year. 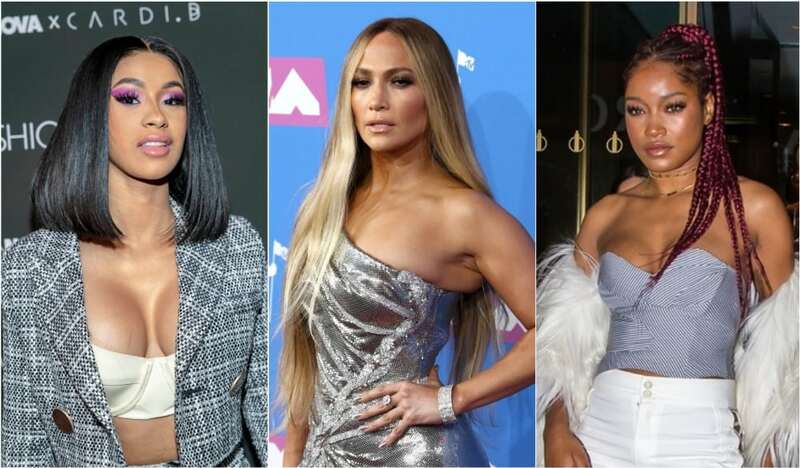 With J-Lo’s dancing experience and Cardi B’s much-discussed stripping experience, the two are a likely pair to put on a show stopping show for the film. Cardi B’s rise to stardom all started after she left the world of stripping to garner a huge following on Instagram and eventually began to pursue her own rapping career. Shooting of the film has already begun. Will you be tuned in the the theatre?